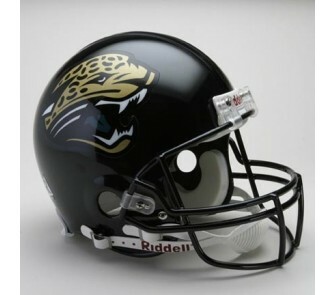 This helmet is the Jaguar's logo design prior to the 2013 change. The Real Thing! 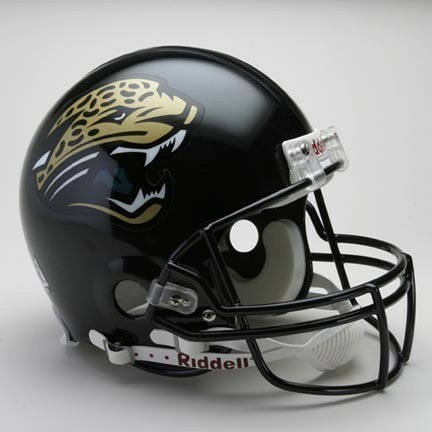 Start a collection of these Jacksonville Jaguars AUTHENTIC NFL Team Helmets! Riddell - the official supplier to the NFL - has designed each helmet with the most recognizable symbols of your favorite teams and players.